🏆 Painters Cape Town: Best House & Roof Painting Contractors In CPT. Are you looking for painters in Cape Town? If so you’re in the right place! 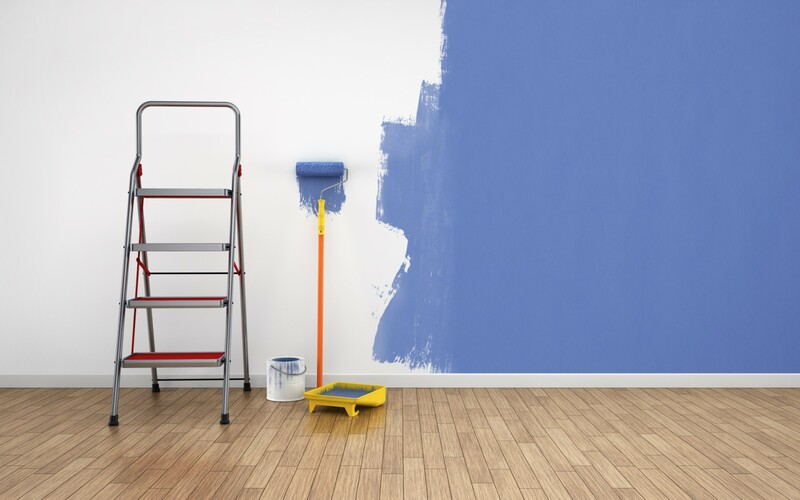 We are the best local paint contractors in Cape Town and the surrounding areas, and we are waiting for your call! Whatever you need we can help, and we'll always offer competitive painting quotes. It’s quick, simple and there’s no obligation - view our testimonials! Are you looking for quality interior painting services to give your house a makeover? Look no further, our prices are excellent and we are the best in the business. Perhaps the outside of your house is looking shabby and weathered? We are the preferred exterior painting services in the Cape Town region. We can assist with roof painting, cleaning, waterproofing, joint sealing, rising damp treatment, crack repairs, as well as spray painting and high-pressure cleaning; whatever it is you need we can help, and we use only the best products and our staff can be 100% trusted. Getting painting prices really couldn’t be easier: simply fill in the online request form – it will take you no longer than a couple of minutes – with your contact details, tell us what you need doing, and send it to us. We'll get back to you as soon possible with the most competitive quotes in Cape Town. Remember, you are under NO OBLIGATION to accept any of our quotes. Fill in the form now and let Painters Cape Town provide you with the best prices for your painting requirements!